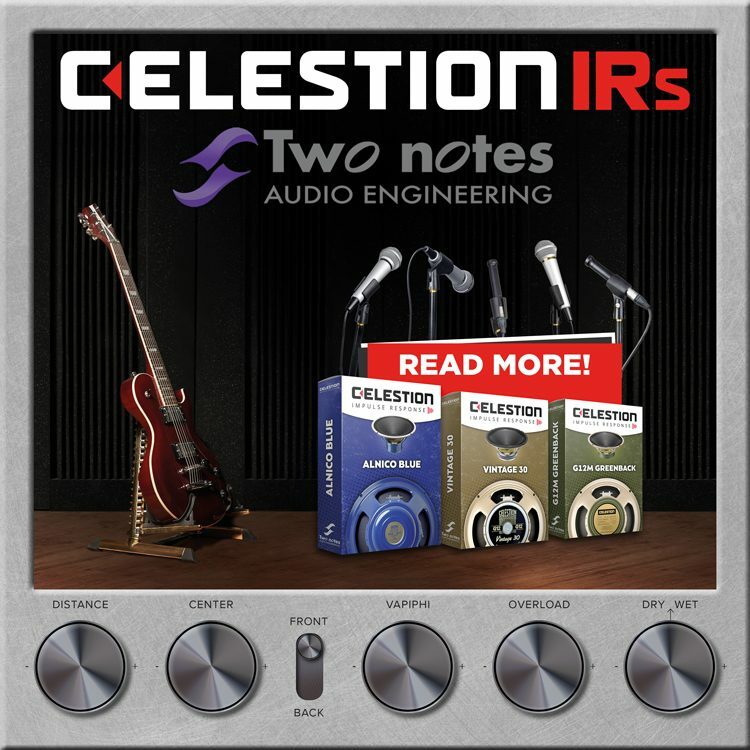 Heavy Metal Turns 50! 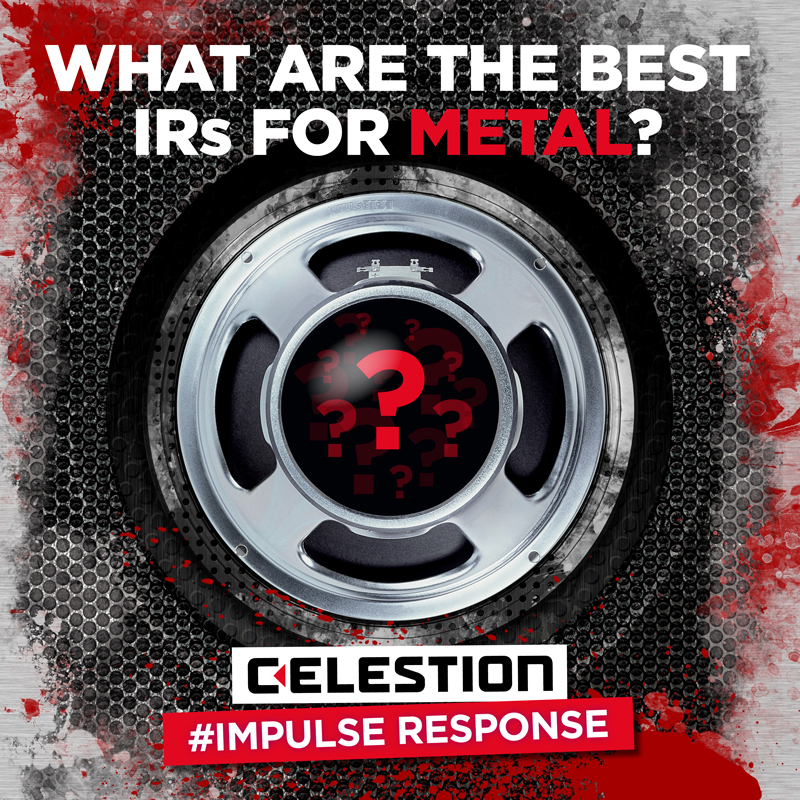 What are the Best IRs for Metal? 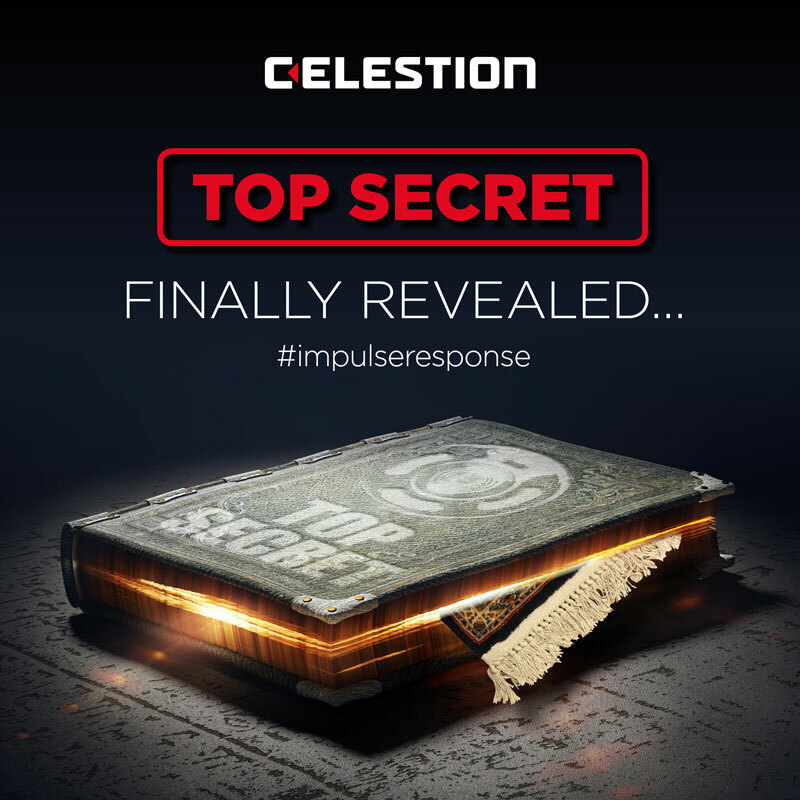 Impulse Response Secret Equipment Revealed! 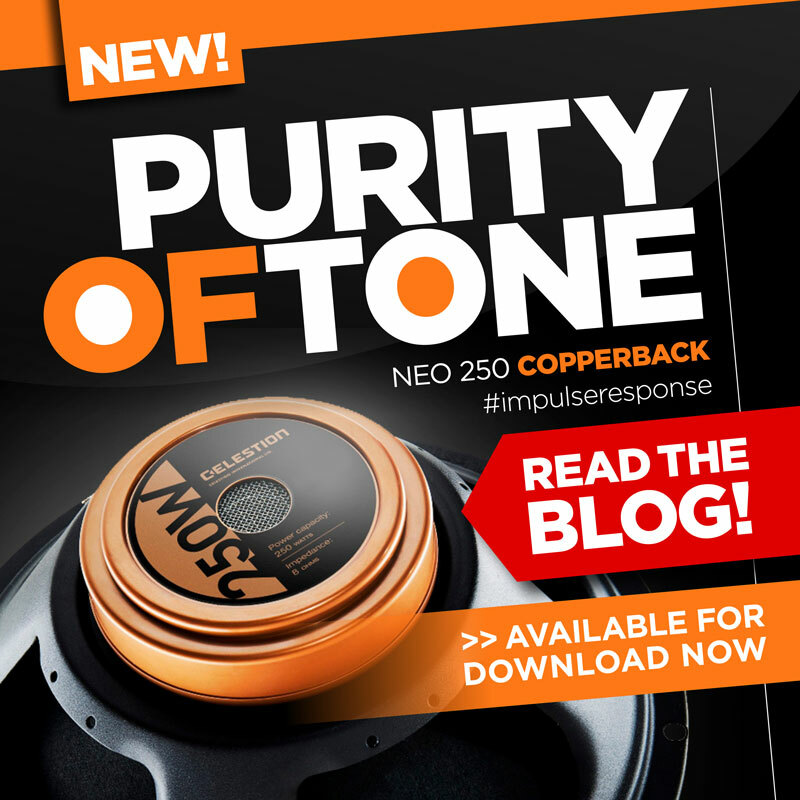 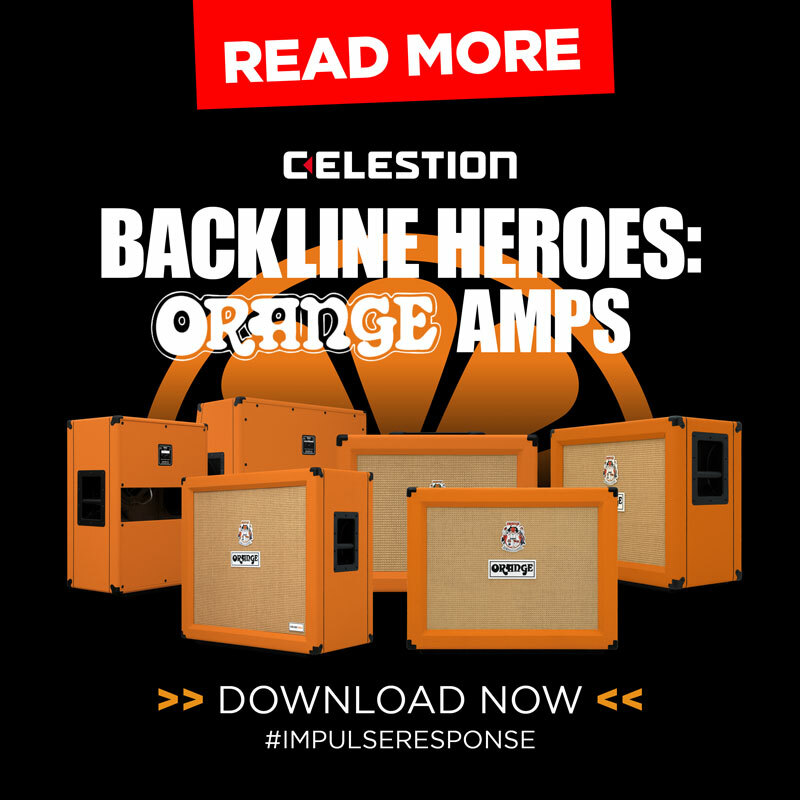 Orange Cabinet Impulse Responses Are Here! 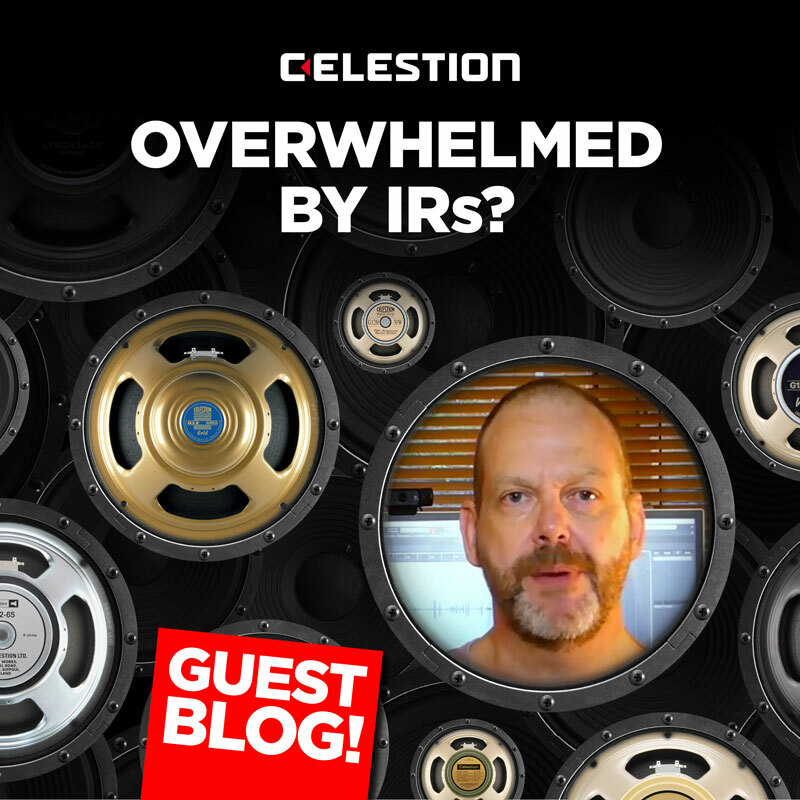 Overwhelmed by IRs? 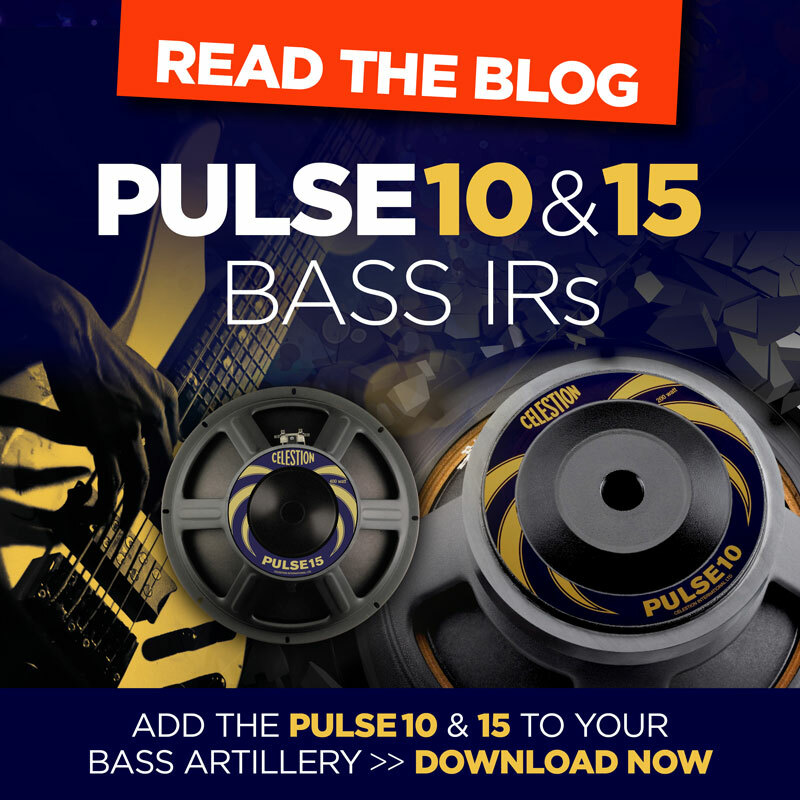 Andi Picker Has The Solution! 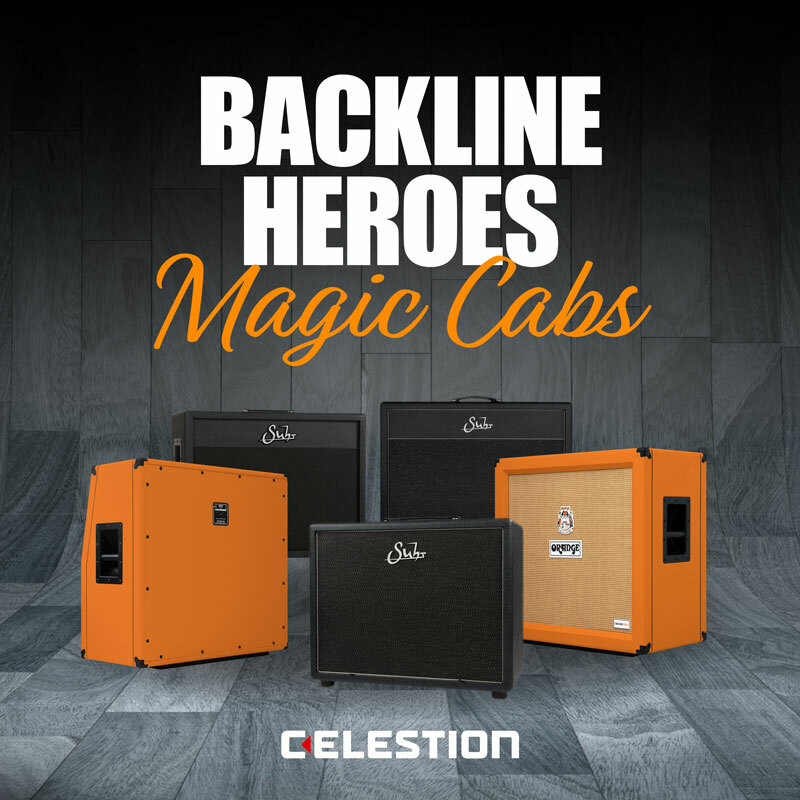 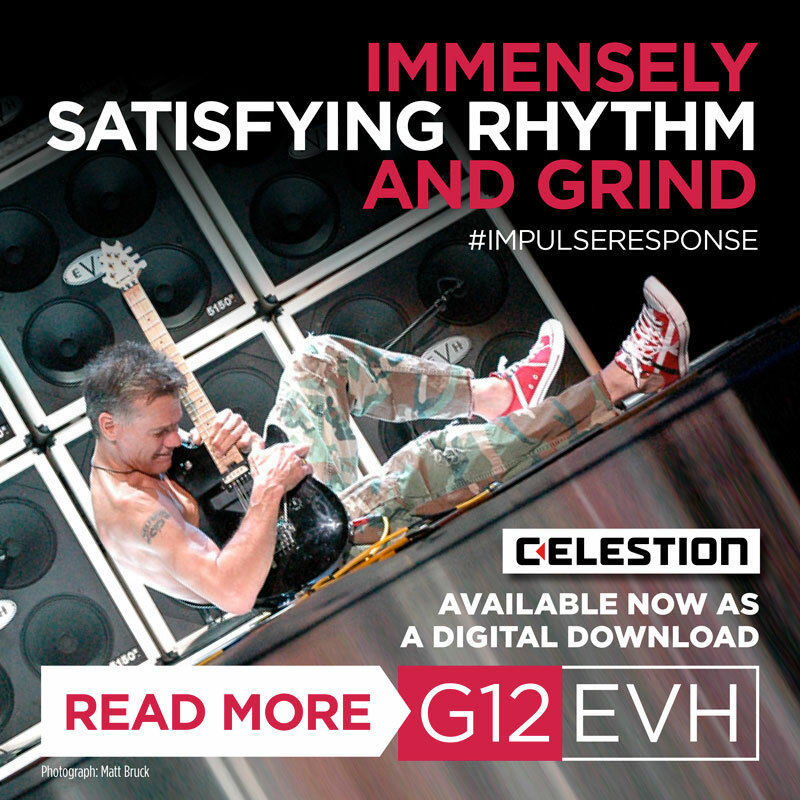 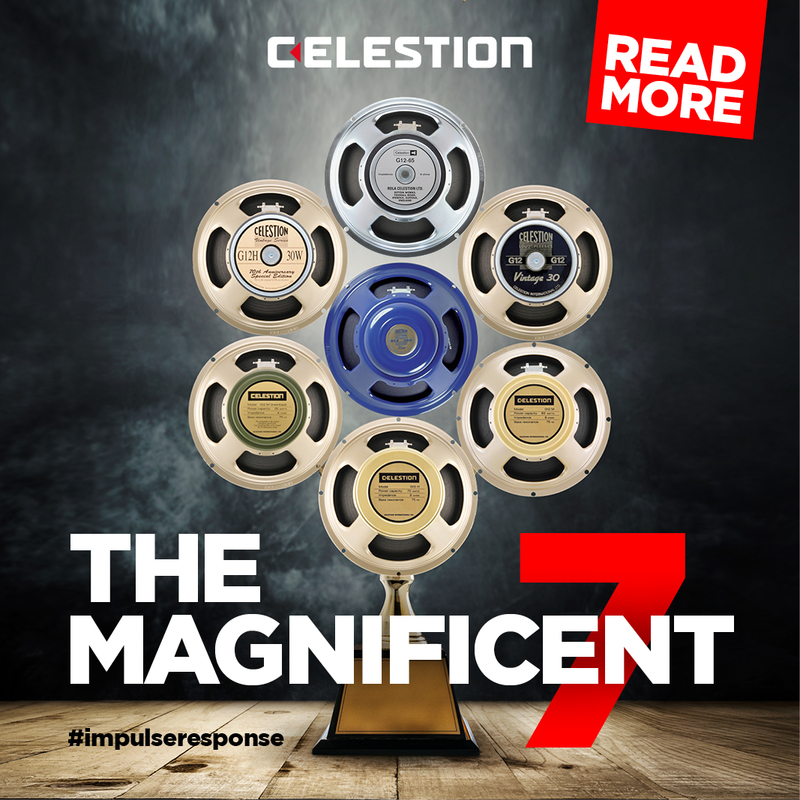 Bass Impulse Responses from Celestion Are Here!